Hmm. Does this mean that we're gonna see the Challenger fade away and Leopards land in the UK? 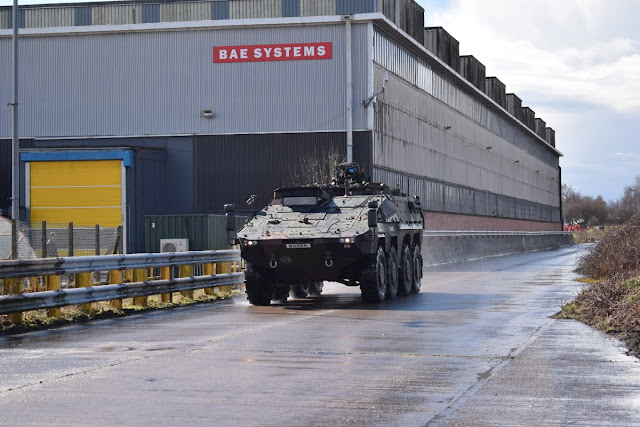 I still think they're building a weird vehicle fleet but Boxers, Ascod II's and Leopard 2's would help rationalize things a bit...assuming they're willing to throw the Warrior, Challenger and a few other vehicles in the waste bin.